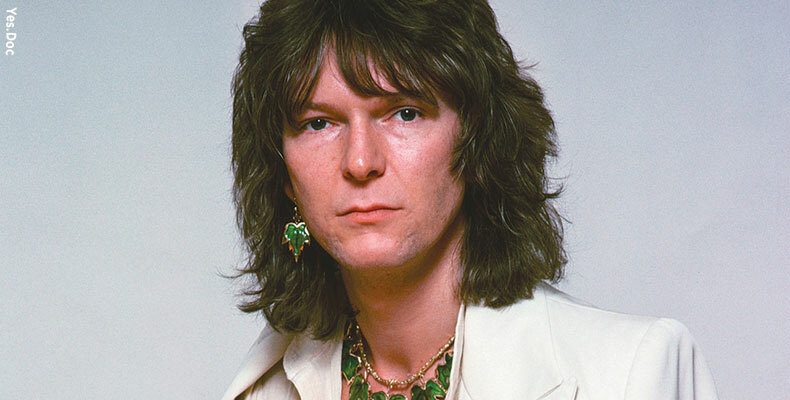 [Jakarta, LttW] Chris Squire—co-founder, leader, and bassist for progressive-rock band Yes—has died at the age of 67. He was suffering from a rare form of leukemia. The news was first revealed to the public via a tweet by Yes keyboardist Geoff Downes, and was confirmed via the band’s official Facebook page in a statement. With Yes, he has built one of the 10 most influential Rock Groups in the ’60s. He continues to play bass for the band up until one month before he passed away. When Squire announced his leukemia this May 2015, and announced that he will not be performing, it would be the first time that Yes would be performing without Squire. “This will be the first time since the band formed in 1968 that Yes will have performed live without me,” Squire said in a statement. “But the other guys and myself have agreed that Billy Sherwood will do an excellent job of covering my parts and the show as a whole will deliver the same Yes experience that our fans have come to expect over the years.” It would seem that the Yes legacy and legend would outlive Chris Squire, indeed. Mr Squire’s perseverance, dedication, and love for music is an inspiration to musicians worldwide. The World will miss him, and perhaps even more so as his music plays on.